Anybody who wants to be successful in examinations like JEE, NTSE, olympiads and want to study in IITs needs two things- Proper Guidance and Proper Environment. 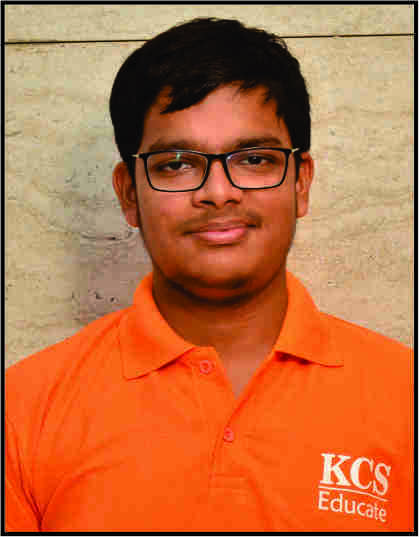 Here in KCS Educate, we have experienced GURUs who are working for more than two decades shaping career of students by giving them proper guidance and creating an environment in which student can enjoy the study. We always believe that everyone has unique talent which makes him different from others. We continuously explore that talent and nurture it. It makes student to revive his internal teacher and that makes learning easy. 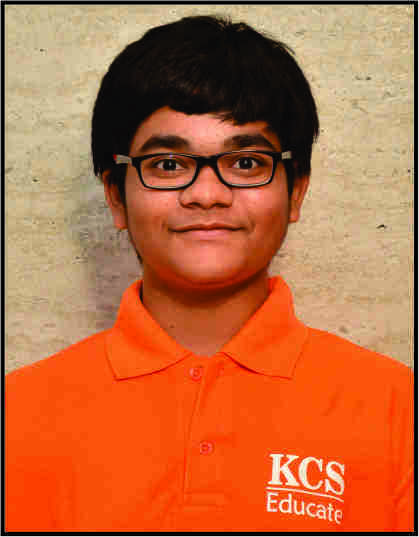 We welcome you to come and join KCS & feel the magic of Knowledge and excellence.